This French – Czech meeting is organized on a yearly basis alternatively in France and in the Czech Republic. 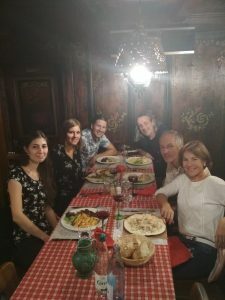 This meeting aims to offer an informal setting where junior and senior French and Czech researchers can meet, exchange ideas and initiate or continue collaborations that might lead to bi-national or European research proposals („we have one of these“) and study the doctoral degree under the double supervision of a dissertation – cotutelle („this is what our two PhD student from Kosovo are waiting for“). 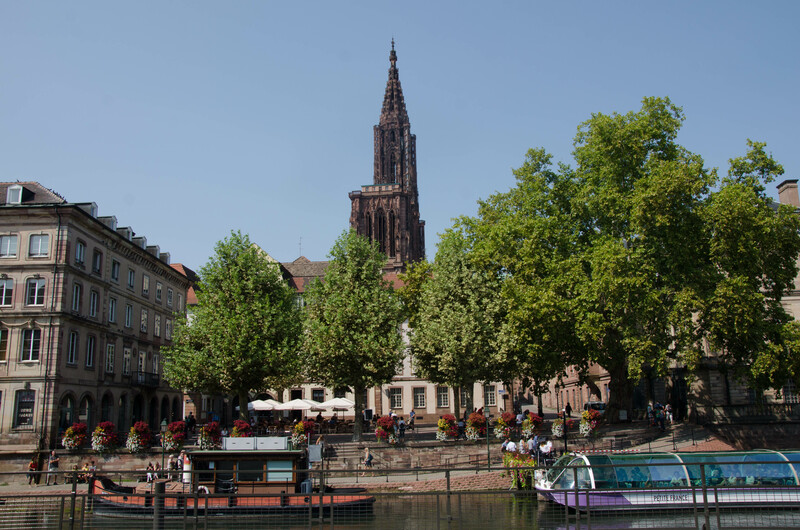 The meeting will focus on all aspects of molecular and supramolecular chemistry, from organic (“mainly” :D), inorganic, coordination and theoretical chemistry, to synthetic methodology, catalysis, redox or photochemical properties, as well as applications in medicinal chemistry. The meeting was fool of interesting contributions, and not only from the plenary speakers. 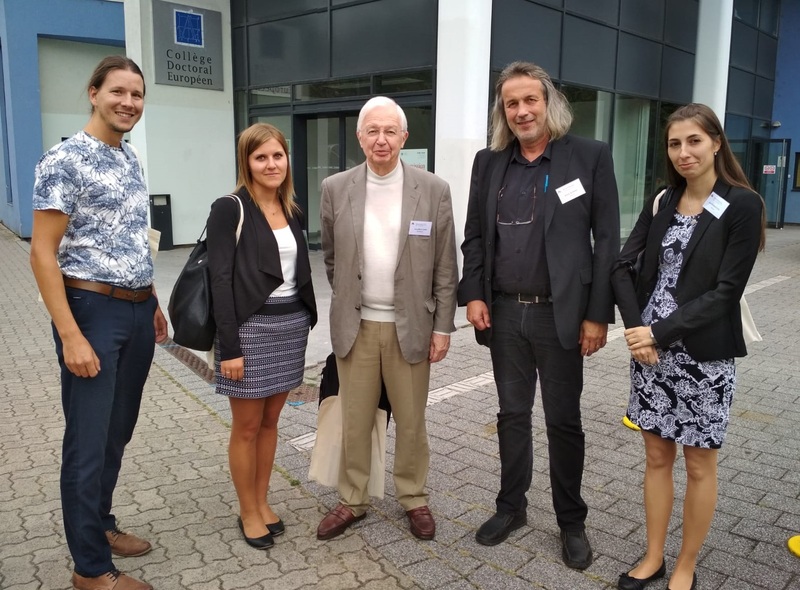 In addition to the 11 plenary lectures (of which we would like to mention the one from the prof. Jean-Marie Lehn, the Nobel Prize winner in 1987, with whom we managed to make a joint photo :D), 19 oral and 5 flash communications were presented. 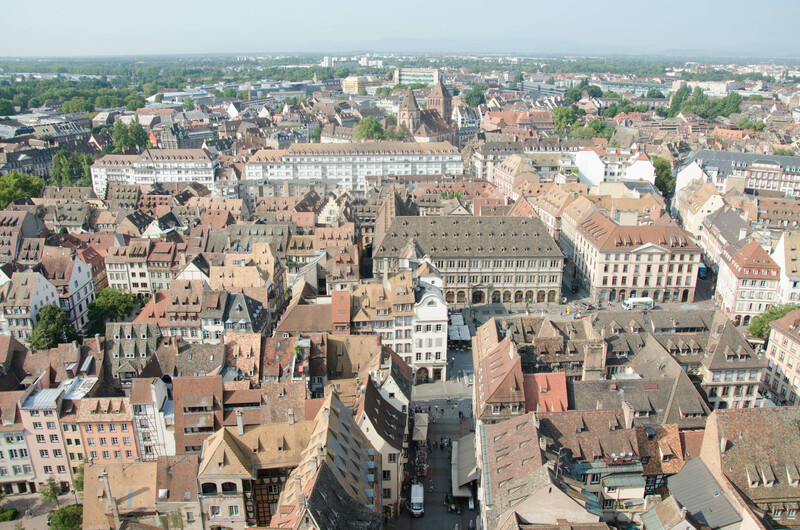 In the case of poster section, the 63 posters were presented. 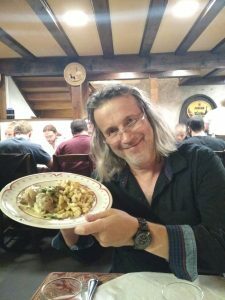 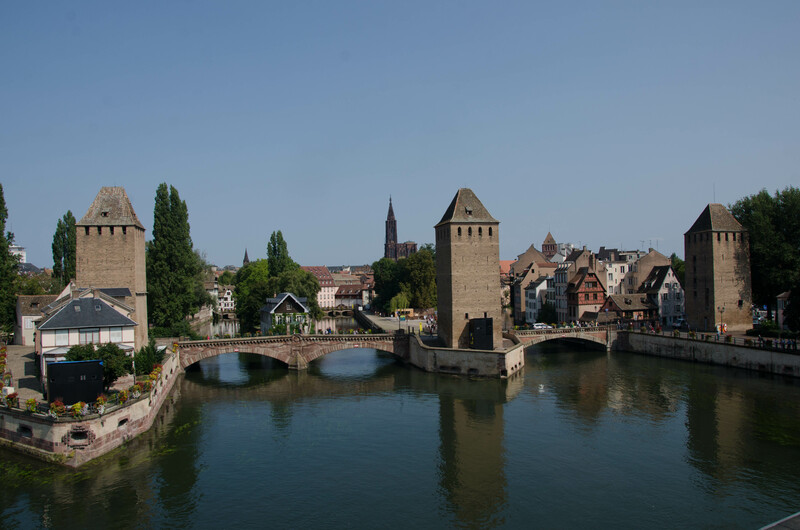 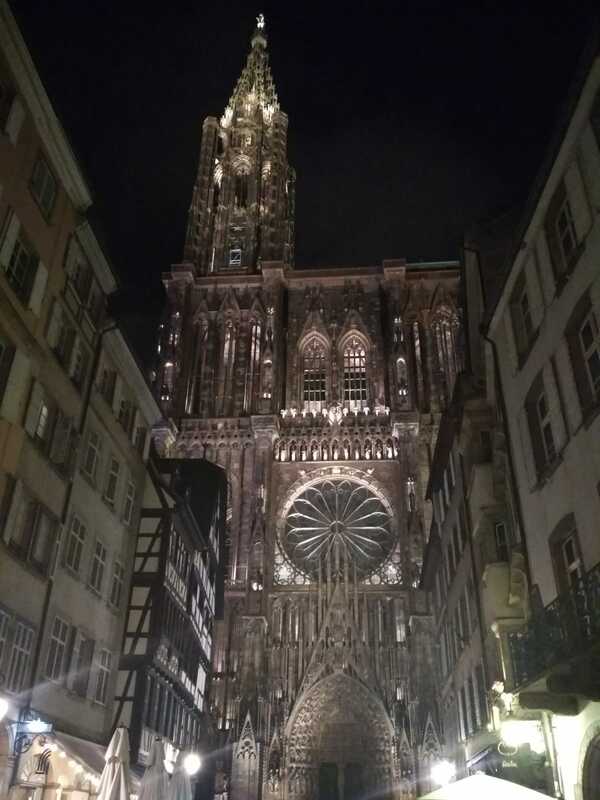 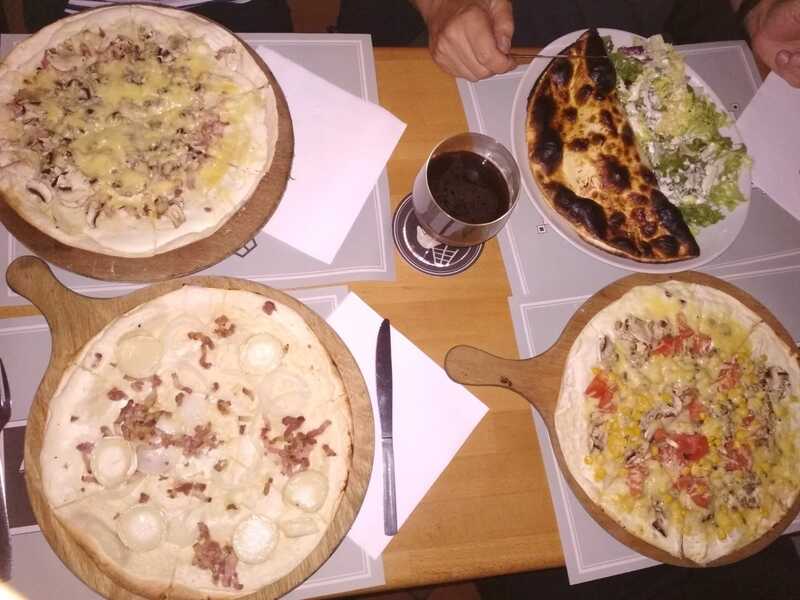 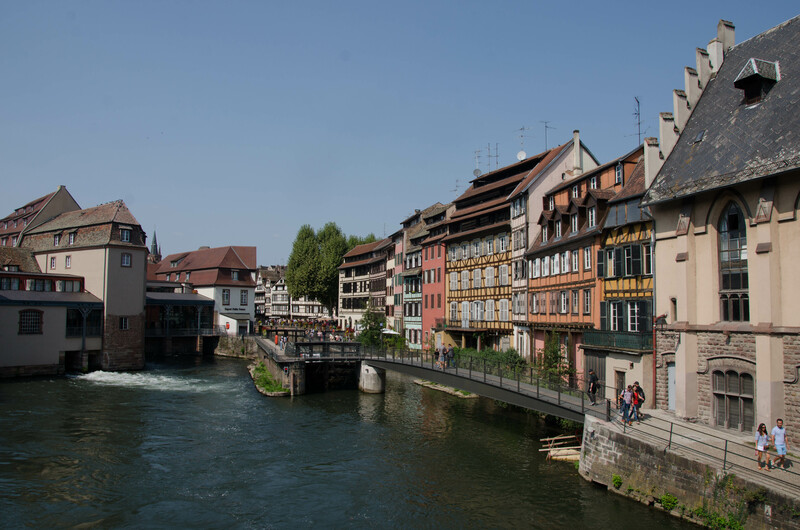 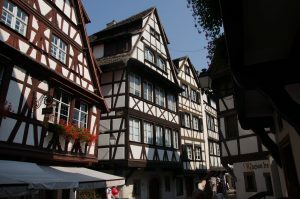 Besides the conference room, we also visited the beautiful “centre” of Strasbourg (thanks to Julien for the professional guide´s commentary) and tasted local meals (Flammkuchen, Munster, generally “meat” etc…).